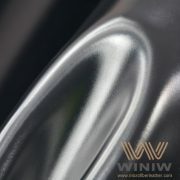 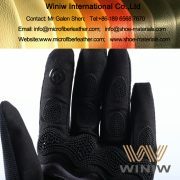 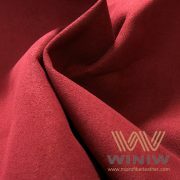 WINIW Microfiber Suede Leather also called Suede Microfiber Leather or Suede Microfiber Synthetic Leaather, is the same as AMARA Suede Leather (also called as Amara Synthetic Leather) and CLARINA synthetic leather, is widely used for palms and patches for safety gloves, industrial gloves, work gloves, sports gloves, cycling gloves, etc, high strength and excellent durability. Composition: Nylon (Polyamide or PA) + PU (Polyurethane). 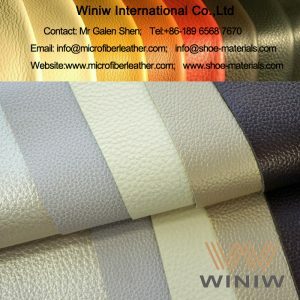 Color: Black, Grey, Blue, Yellow, all colors available. 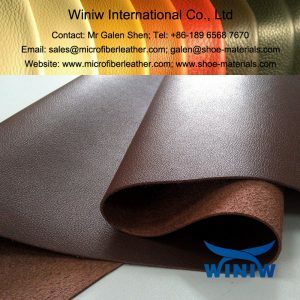 Packing: 30/50/80 meters per roll. 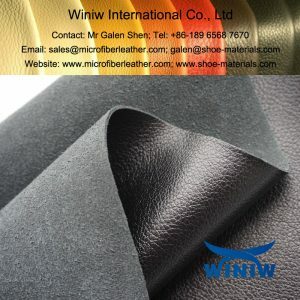 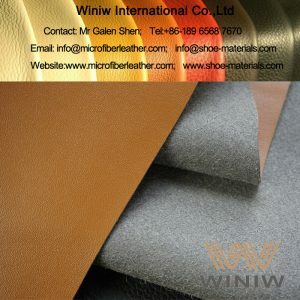 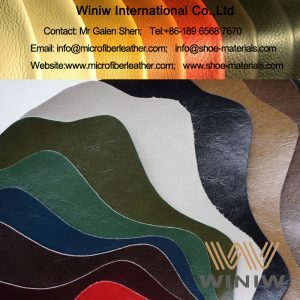 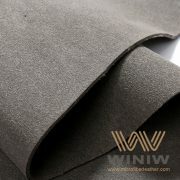 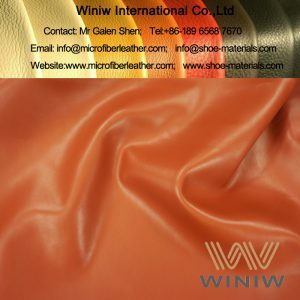 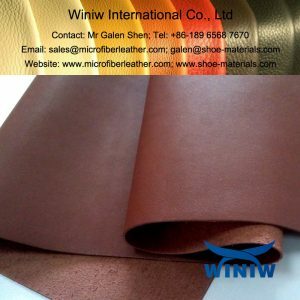 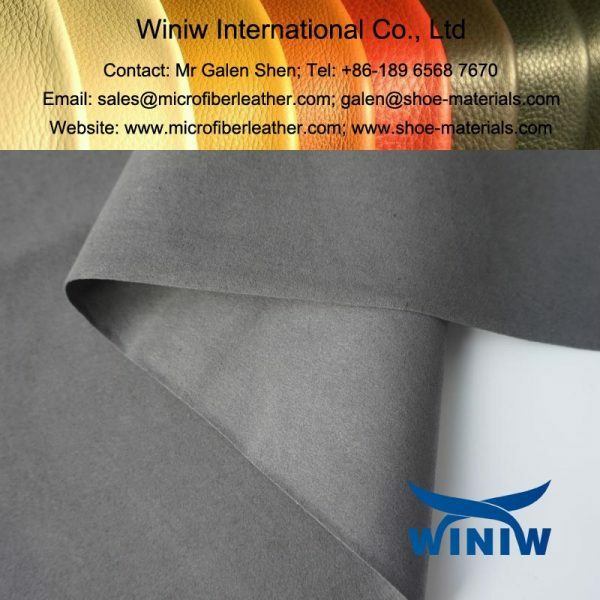 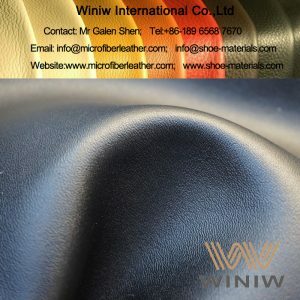 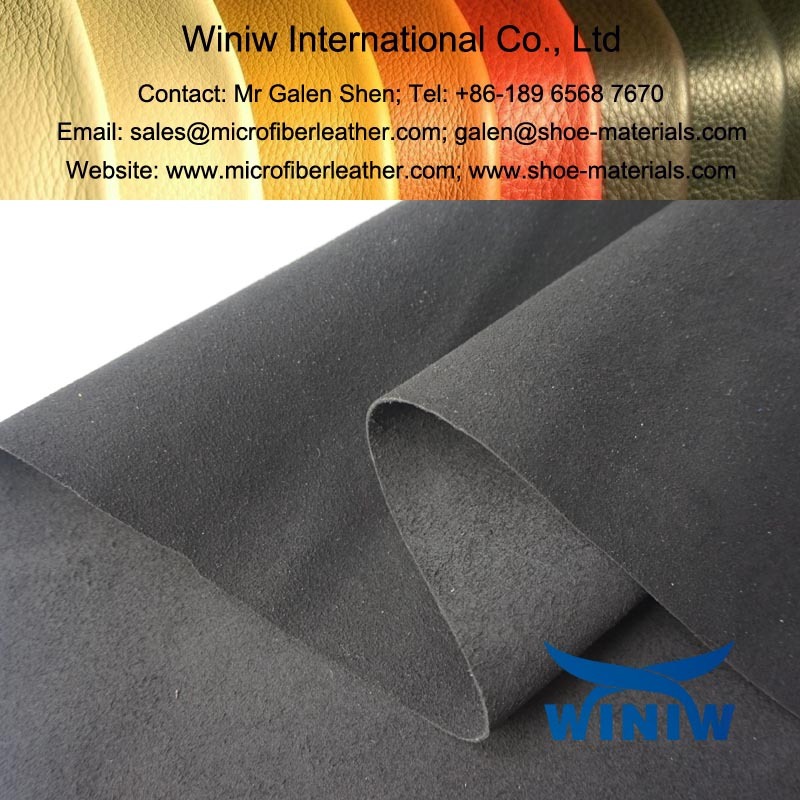 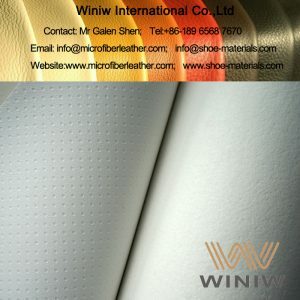 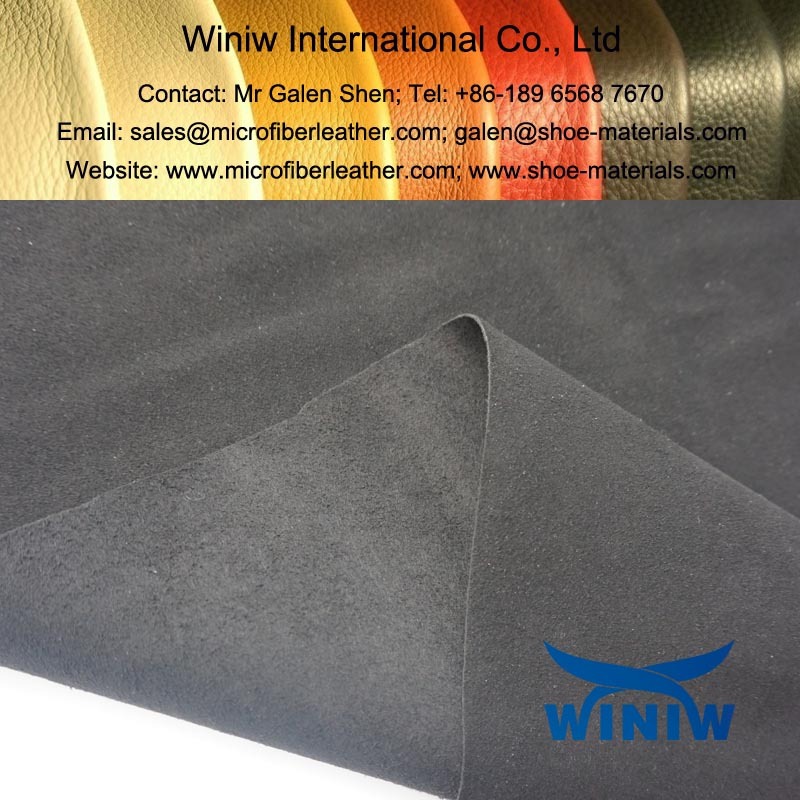 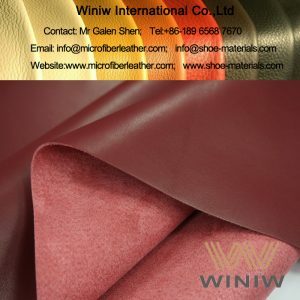 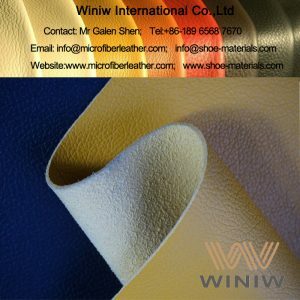 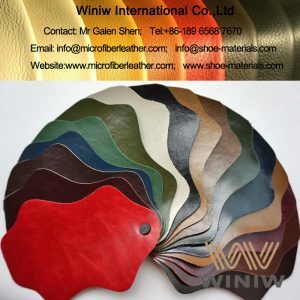 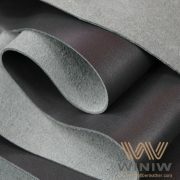 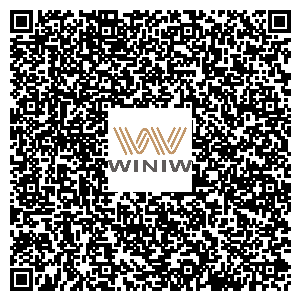 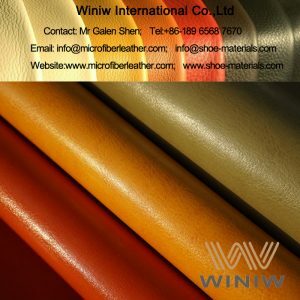 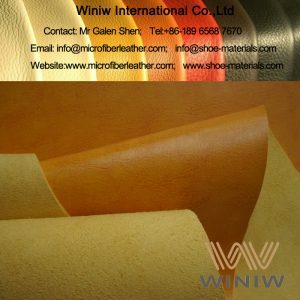 WINIW Microfiber Suede Leather is Eco-friendly, meet EU REACH regulations, SVHC 168 meet requirements, free of AZO, Phthalates, PAHs, Cadmium, etc.